Jaime Gukeisen of Brandon wants the community to come and party at her house. No, Gukeisen is not having a community party, but she is opening a new craft business called Party At My House. She loves throwing parties and making crafts with her five daughters, so she decided to turn her love for crafting into a business. Crafting is becoming increasingly popular as people want to make things on their own as a way to save money. Crafting is also a way for families to spend more time with each other. Gukeisen wants her crafting business to be something her family can do together along with teaching them how to run a family business. They work on all the party designs together. “Someone tells us what kind of party they want and our minds become consumed with ideas,” Gukeisen said. Gukeisen is also looking for other crafters in the community to sell their items in her store. 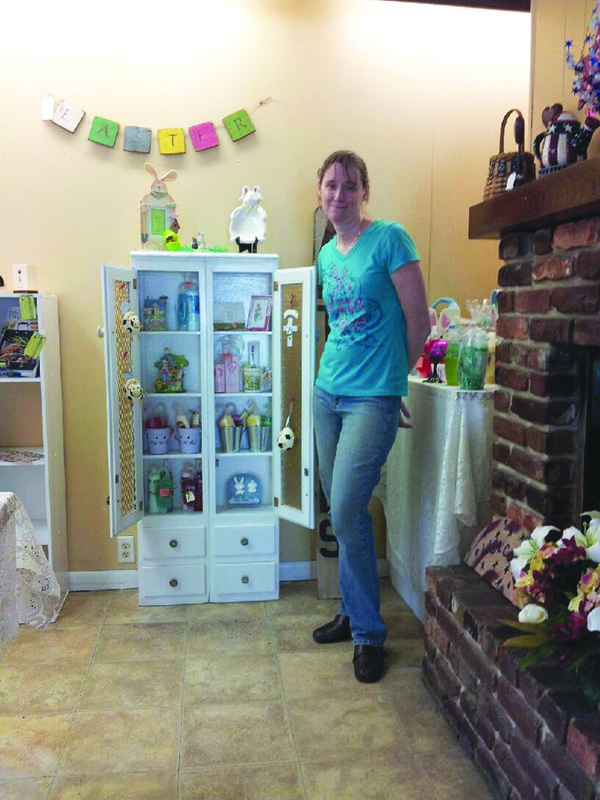 She is more than happy to lease a space in her store and help others make money for themselves. “My hopes are to get more local vendors involved with the store so they can succeed in this business as well,” Gukeisen said. Party At My House will have its two-day grand opening on Friday, May 2 and Saturday, May 3 from 10 a.m.–6 p.m.
She also plans on donating some of her profits to local charities. “Every month we are supporting a different charity because I want to support more of them in the area,” Gukeisen said. To learn more about Party At My House or become a vendor, call Gukeisen at 679-0120. For more information, visit the store’s Facebook page at www.facebook.com/pages/Party-at-my-House. The store is located at 408 N. Parsons Ave. in Brandon.